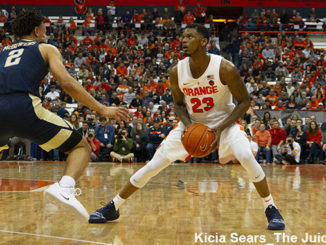 Zion Williamson made all 13 of his shots and scored 29 points in his return to lead No. 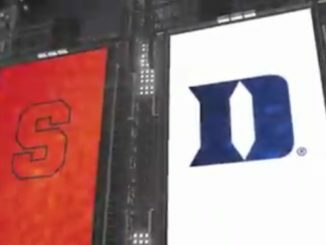 5 Duke to an 84-72 victory over Syracuse. 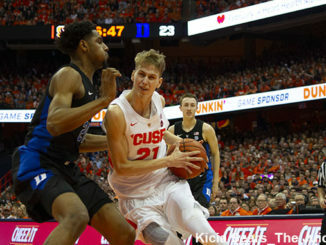 Duke defeated Syracuse for the second time this season, knocking them out of the ACC Tournament. 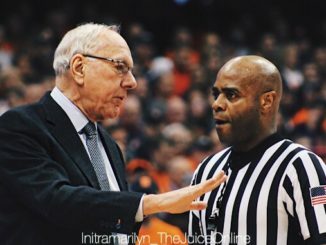 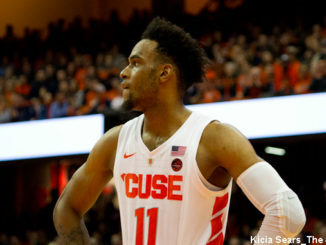 Tyus Battle is ‘realistically two to three days’ away from rejoining the Orange lineup, according to Jim Boeheim. 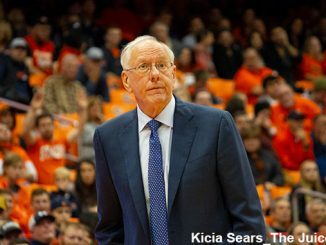 Buddy Boeheim had a career-high 20 points, and Syracuse defeated Pittsburgh 73-59 on Wednesday night. 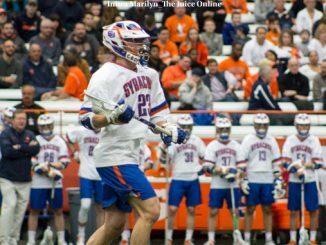 After trailing 36-30 at halftime, Syracuse found its offensive rhythm in the second half. 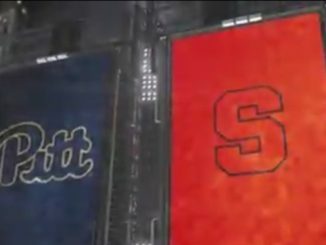 Syracuse will try to subdue Pittsburgh for the third time this season. 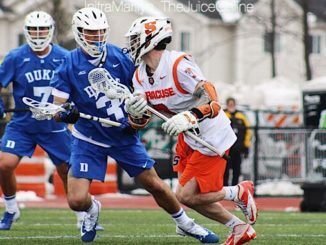 Freshman midfielder Matt Moore set a career-high with four goals.